Currently exporting large orders to Japan, Germany and Holland, Cambridge Traditional products are experts in managing international shipping, logistics and business relationships. Our team can work with you to tailor your labeling to suit your specific requirements such as language, design, descriptions and contact details. Although it is difficult to ignite our polish, it is technically classified as flammable for transport purposes. 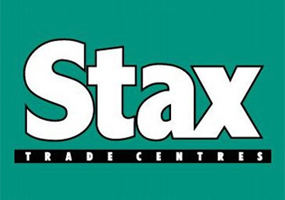 We have been exporting our products for 20 years and are experts in shipping hazardous goods. This is a complex process involving training and re-evaluation every two years. We are fully qualified under the IMDG (sea) and IATA (air) codes to properly pack, evaluate, label and complete all necessary paperwork for shipping. As an company that imports from the UK, you may have your own favored freight and forwarding companies. We are able to liaise with your freight and forwarding company and deliver your order to the depot, with all relevant paperwork, such as shippers declaration, commercial invoice, packing list, etc. Our responsibility usually ends when your order has been handed over to the freight and forwarding company when it leaves the country. Can be arranged separately if required. Cambridge Traditional Products currently exports to Japan, Germany and Holland. Talk to us if you interested in importing our products. 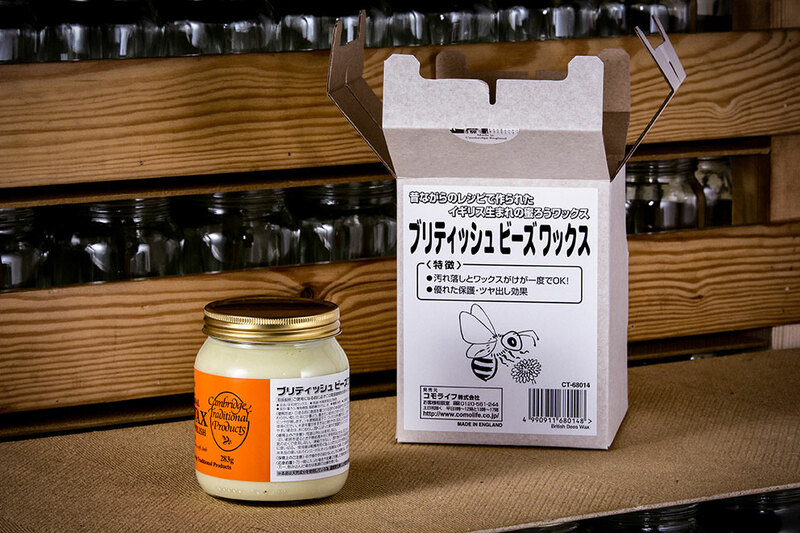 Since 2002, we have supplied our natural beeswax furniture polish to Japanese mail order retailer and wholesaler, Comolife. They distribute to Japanese customers who use the polish on Western antiques which have become popular there and on hard wood flooring. 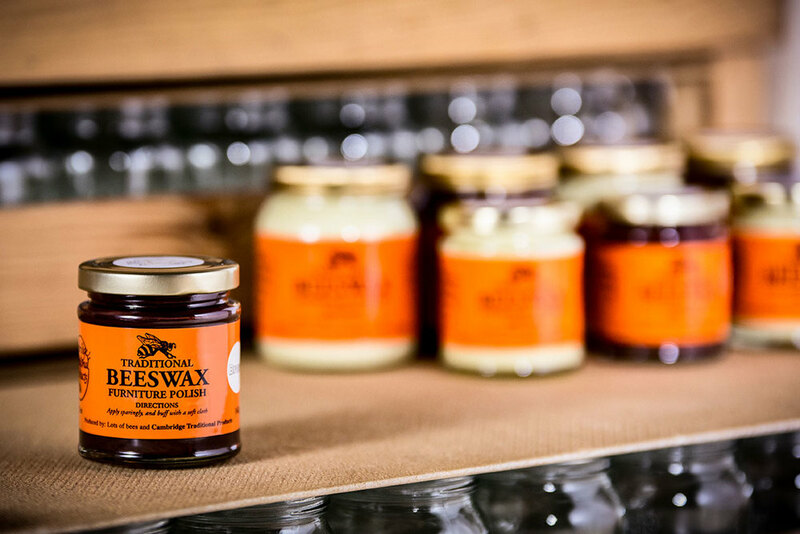 We have supplied both natural and brown beeswax furniture polish to Torquato, a German mail order home and hardware outlet since 2005. We have supplied Zip Slip to a subaqua client, Subsea, since 1993. We will supply to retailers, wholesalers, distributors and agents internationally. Contact us to discuss out products.